Welcome to Birchcliff Estates, on beautiful Black Sturgeon Lake! 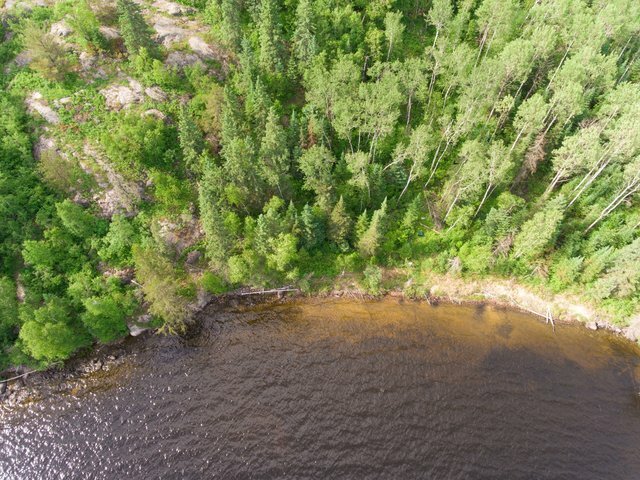 This premium waterfront subdivision is located on the north shore of Black Sturgeon Lake and offers a variety of building lots with huge frontage and above average acreage. 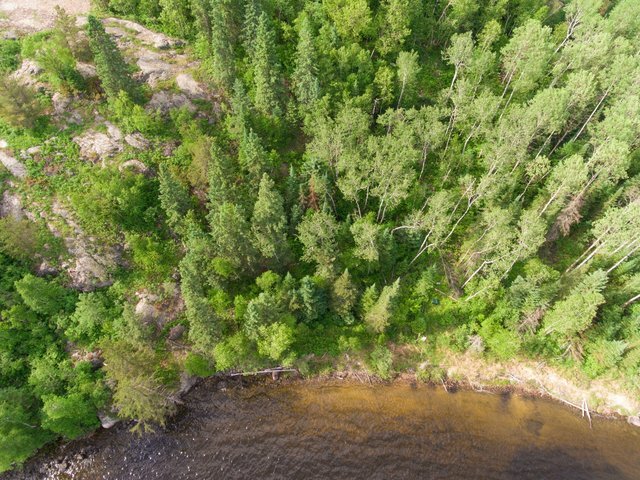 Lot 8 offers 3.26 acres of land with 256 feet of south-facing frontage with deep water, rock shoreline and excellent privacy. Buy and hold or start developing your own custom waterfront home or cottage. 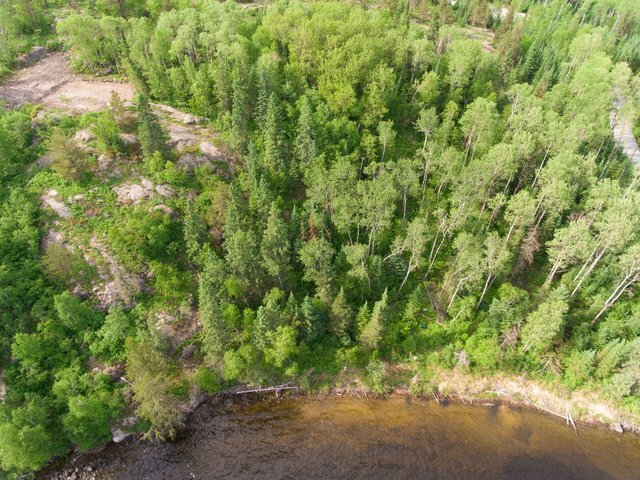 This lot is road accessible and offers hydro and telephone already at the lot line. HST is included-in the asking price. Inquire today!